Vijayadashami also known as , Dussehra or Dashain is a major Hindu festival celebrated at the end of Navratri every year. It is observed on the tenth day in the Hindu calendar month of Ashvin, the seventh month of the Hindu Luni-Solar Calendar, which typically falls in the Gregorian months of September and October. During the annual festival of Dussehra (also known as Vijaya Dasami) in India, this year held on 19 October, more than 10,000 people from the Dalit community of Pukhrayan village in Uttar Pradesh’s Kanpur Dehat district, India, allegedly embraced Buddhism, The Times of India reports. Dussehra is a major Hindu festival that marks the victory of Vishnu’s avatar Rama over Ravana and the victory of the warrior goddess Durga over the bull demon Mahishasura. 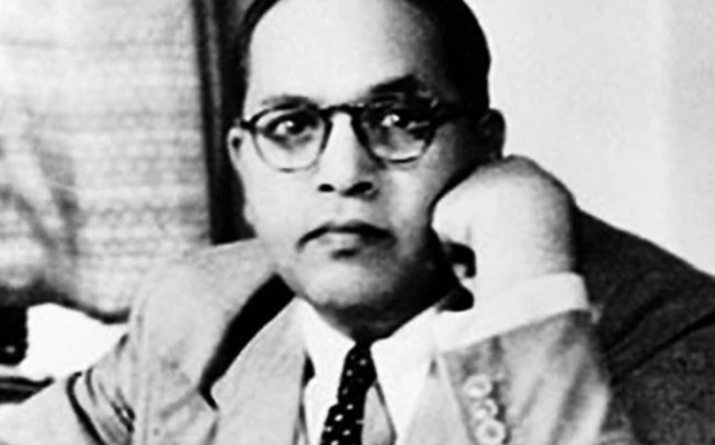 It is also the day that the social reformer and the principal architect of the Constitution of India Dr. B. R. “Babasaheb” Ambedkar took refuge in the Triple Gem alongside other Dalits in Nagpur, Maharashtra, in 1956, inspiring the Dalit or Ambedkarite Buddhist movement. The Dalit community has embraced Buddhism each Dussehra ever since. 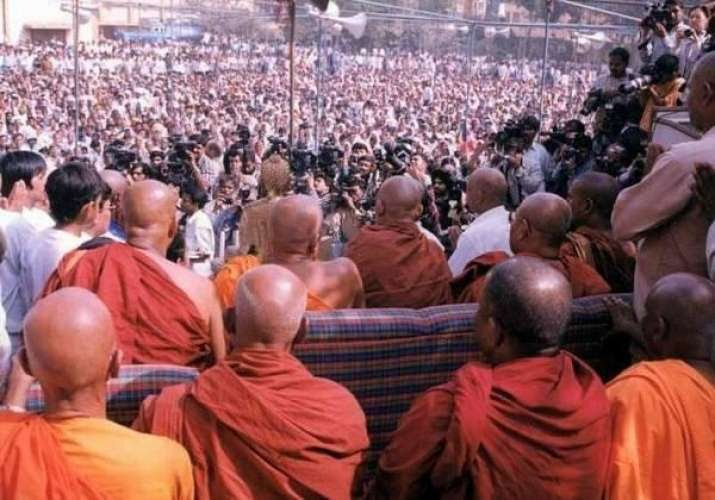 Dalit conversions often have a political and social objective, and converting to Buddhism is, at times, used as leverage. During the conversion ceremony held last month at Guru Ravidass temple in the village of Bhatla in Haryana State, for example, about 200 Dalit families chose to convert to Buddhism in the hope of ending spiritual and social discrimination, having allegedly faced social boycotts by the upper classes, the police, and the government. And according to Rajat Kalsan, convener of the National Alliance for Dalit Human Rights, present at the ceremony in Bhatla, Dalit families from the village of Rohnat in Haryana had notified the state governement that they are considering conversion due to the social injustice they face.